The Conference “Knowledge Landscapes – Science, Technology and Innovation in Society”, is taking place at the Johannes Gutenberg University, Mainz. 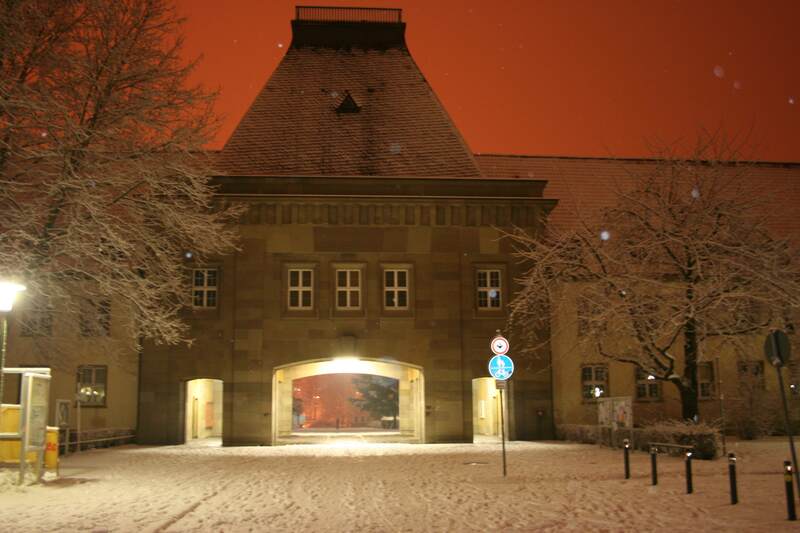 In January 2016, the European Academy (home of WG 2 leader Petra Ahrweiler) plans a „Science in Society“ conference around Technology and Innovation Assessment at the Johannes Gutenberg University, Mainz, Germany in combination with the Academy of Sciences at Mainz. The event will also be the celebration of 20 years European Academy, with an audience of science policy makers. The workshop is an opportunity for KnowEscape to showcase the „Gutenberg Galaxis“ of WG 2. It is WG 2 + WG 3 event.